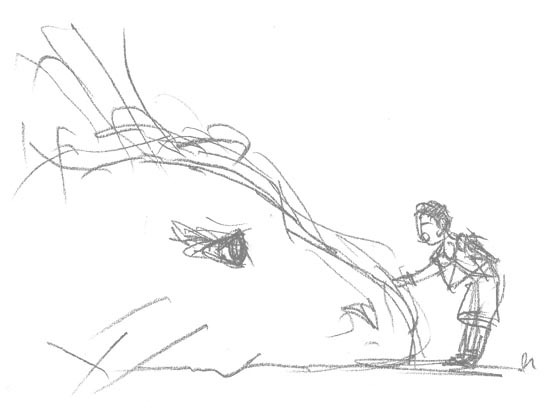 The previous sketch is from Mr Ueda’s website www.fumi.to. It’s all that is there as of right now. It seems to be of the two protagonists of his next game The Last Guardian which I can only hope comes out at some point before I die. 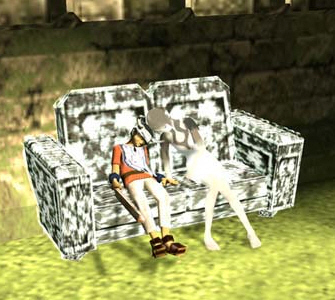 Ico, Mr Ueda’s first game as Lead Designer, was released 10 years ago today in Japan.